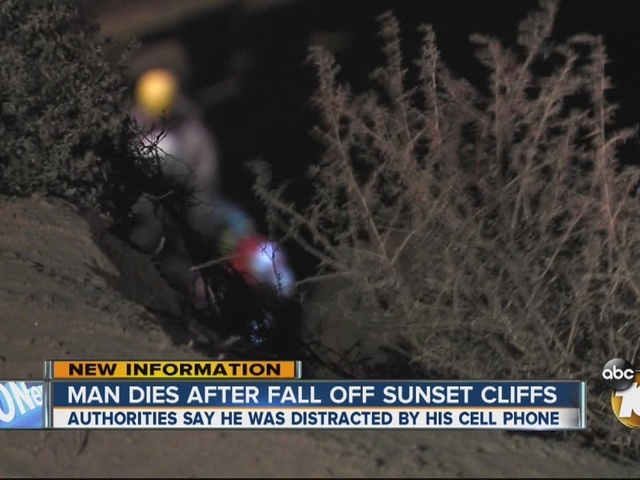 SAN DIEGO -- Authorities Sunday identified a 33-year-old man from out of town who fell to his death at Sunset Cliffs Friday when he apparently became distracted by an electronic device he was monitoring. 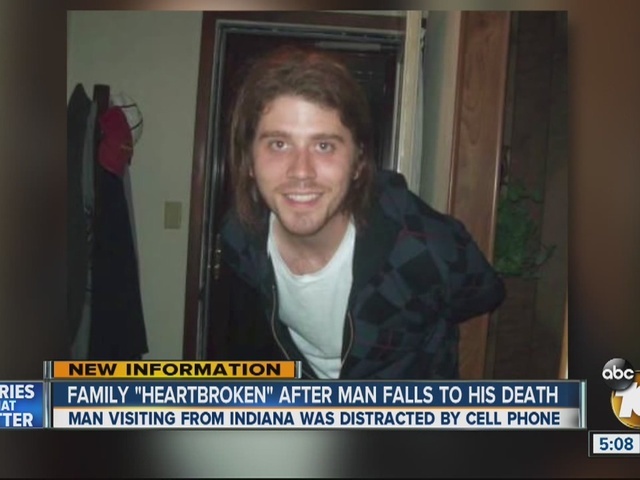 The victim was Joshua M. Burwell, an Indiana resident visiting San Diego, the county medical examiner said. "Burwell was walking near the edge of Sunset Cliffs when he was witnessed to slip and fall about 40 feet to the rocks below," the examiner said. "Bystanders climbed down to administer CPR until paramedics arrived. Paramedics confirmed death due to signs of trauma." Burwell had trouble finding parking at the popular ocean viewing site in the 900 block of Sunset Cliffs Boulevard, and had gotten out of his vehicle to search for a spot when he fell.